Israel's Struggle: Where Does The Word Palestine Came From? Where Does The Word Palestine Came From? 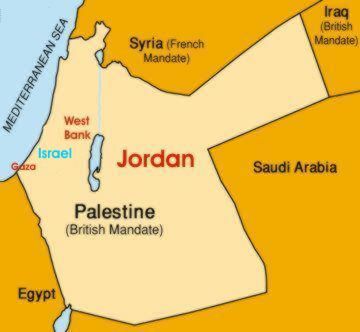 The name Palestine is derived from the biblical name Peleshet designating the coastal plain in which the Philistines (Peleshtim) settled in the course of their 12th century (BC) expansion. The Philistines were an Aegean people who were driven out of Greece and the Aegean islands around 1300 BC. 692-609 BC - Beginning of decline of Assyrian power, the fall of Ninveh, death of Josiah. 538-432 BC - The restoration of the 1st Temple, Nehemiah builds the walls. 187-142 BC - Hellenism, rededication of the Temple, Judah the Maccabbee. Only in 632 AD did the Moslem Arabs invade Syria-Palestina and by 640 AD the area was part of the Moslem empire. This reign lasted 450 years, with first the Omayyads, then the Abbasid dynasty and finally by the Fatimids.